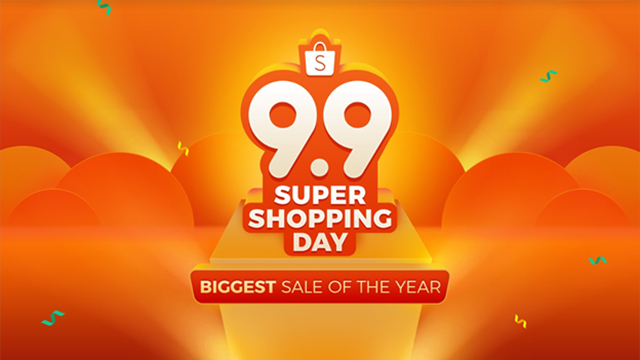 The Philippine unit of Southeast Asian e-commerce platform Shopee has launched the Shopee 9.9 Super Shopping Day, an 11-day shopping event where users can buy various products and deals for as low as Php99 and secure discounts as large as 99 percent. The event, which runs from August 30 to September 9, will span 11 days with different themes based on product categories and Shopee’s various features. Among these themed days is Shopee’s Super Brand Festival event, which will feature exclusive deals from over a hundred of Shopee’s partner brands such as Samsung, Colgate-Palmolive and Maybelline. The sale comes after Shopee experienced massive growth in the past year both in the Philippines and across the region, particularly Singapore, Malaysia, Thailand, Indonesia, Vietnam and Taiwan. The platform currently has 160 million users across all of its markets, 16 million of which are in the Philippines. That’s almost triple the six million Filipino users it had as of November 2017. 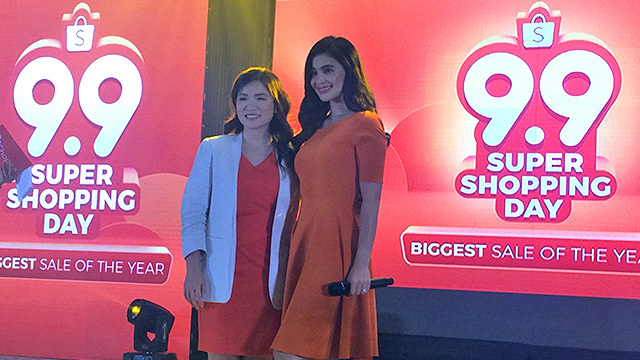 Jane Lim, director of Shopee Philippines, added that since the start of the year, the company has seen over one million new users every month. She sees Shopee’s large-scale events such as the 9.9 Super Shopping Day as a way for the platform to onboard more new users. Shopee is also seeing growth on the merchants side, as the platform now carries products from over 500,000 sellers, more than tripling from 150,000 only a year ago. While most of them are individual and small-scale merchants, Lim also highlighted that Shopee now carries over 800 large brands, solidifying its position as a go-to platform for tapping online consumers. Shopee is a subsidiary of Sea Ltd., a Singapore-based technology company that also runs online gaming distributor Garena and fintech platform AirPay. Last October 2017, Sea listed on the New York Stock Exchange, and it currently has a market capitalization of $5 billion.